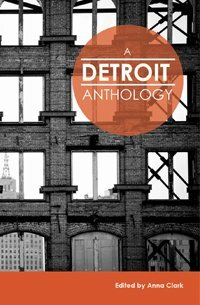 A Detroit Anthology is a collection of Detroit stories for Detroiters told by longtime residents and newcomers; activists, workers, teachers, artists, healers, and students. Because while Detroit has always been rich in stories, too often those stories are told back to the city by outsiders looking in, believing they can explain Detroit back to itself. Anna Clark is a freelance journalist in Detroit. Her writing has appeared in The New York Times, The New Republic, The American Prospect, Grantland, Vanity Fair, the Columbia Journalism Review, Next City, and other publications. She is the director of applications for Write A House and founder of Literary Detroit, and the author of Michigan Literary Luminaries: From Elmore Leonard to Robert Hayden. 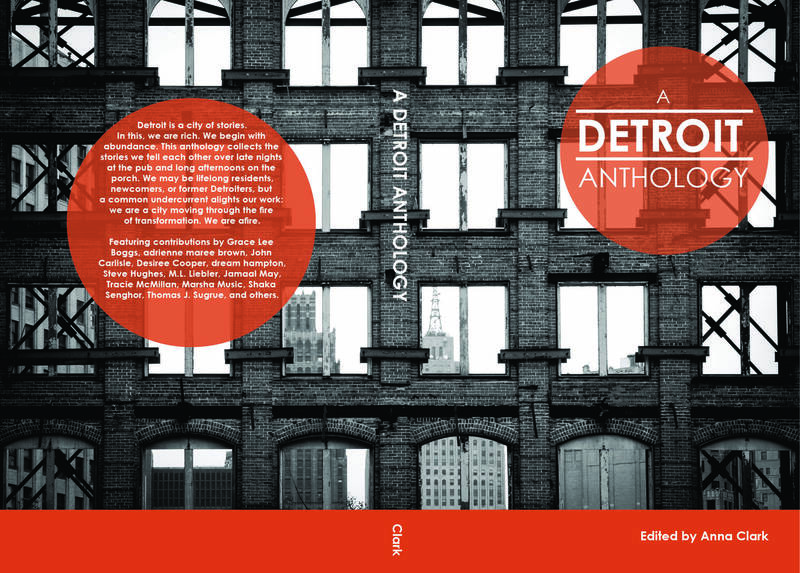 “In a city that often pits people against each other based on race, class, and geographic location (although this is often linked more closely with the other two factors), [A Detroit Anthology] brings everybody to the table to have a voice. Belt titles are distributed by IPG (Independent Publishers Group). For wholesale inquiries, email orders@beltmag.com.